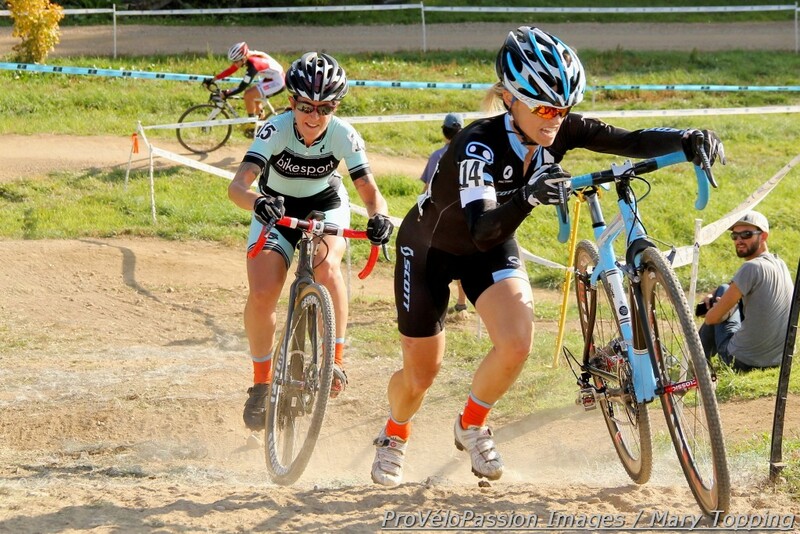 Cyclocross nationals in Boulder will bring out nearly every local rider who races ‘cross. Who’s likely to do well? Check out a few in a story I wrote for Elevation Outdoors. Due to space limitations, that story mentions only some of the many talented Front Range riders. A subsequent post will include more stand-outs to keep on your radar.